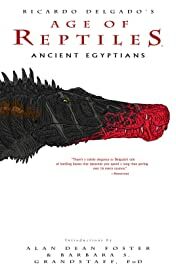 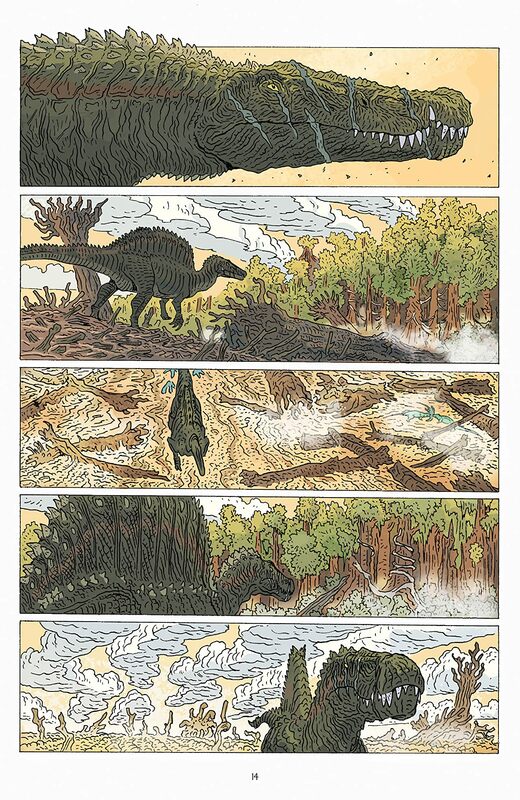 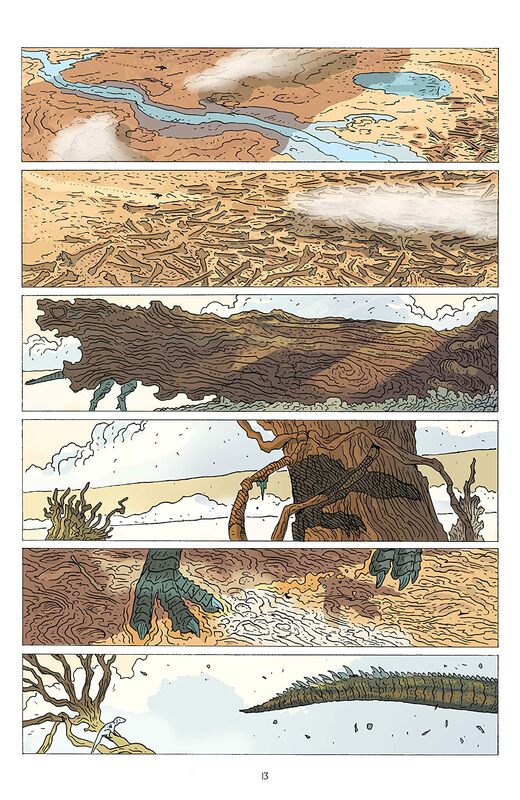 One of the most beloved and respected comic book series returns as Ricardo Delgado's Age of Reptiles: Ancient Egyptians series marks a bold, new direction in wordless storytelling. 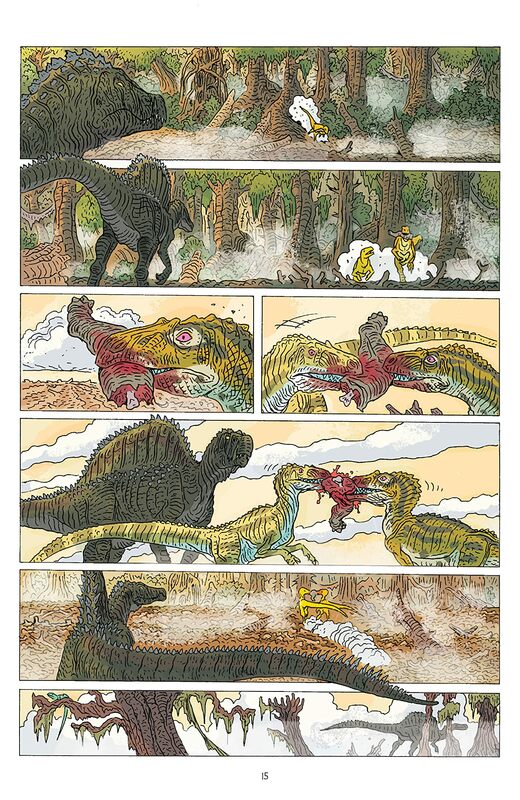 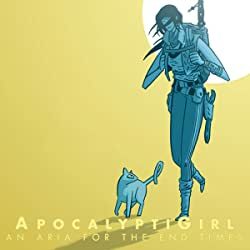 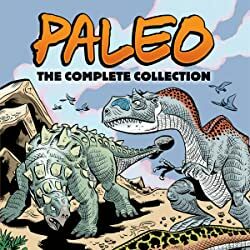 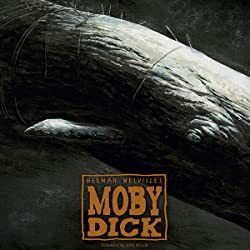 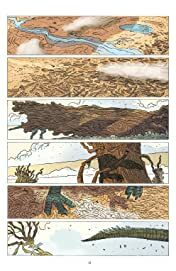 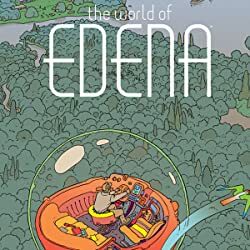 The steaming swamps of Cretaceous Africa teem with prehistoric life and primordial danger in a tale filled with villains, victims, and one of the most dangerous and unpredictable protagonists ever created. 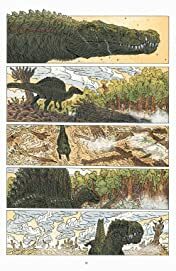 Watch the lone, lonely anti-hero Spinosaurus Aegypticus as he faces a swamp full of dangerous, double-crossing dinosaurs in a plot-twisting parable that will remind you of the classic spaghetti western and the noble samurai tales of yore.